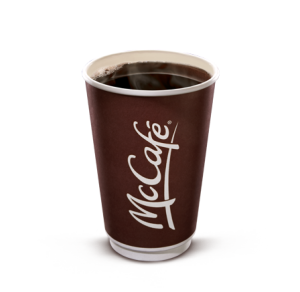 McDonald’s is having their $1 (plus tax) for any size premium McCafe roast promotion again from Feb. 4th to March 3rd. 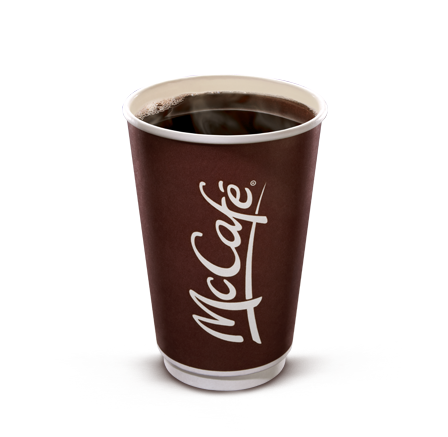 Remember to keep those stickers, every 8th cup is free! What does everyone else think of their coffee? « Blue Friday at Safeway and Sobeys! Do seniors get 20% off the one dollar coffees?